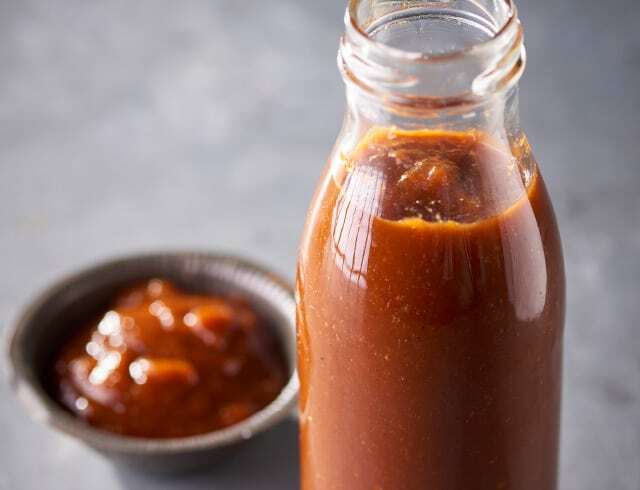 Homemade sauces carefully designed to perfectly complement a range of your favourite cuts of meat, work as a glaze, a side or even hero the meat themselves. 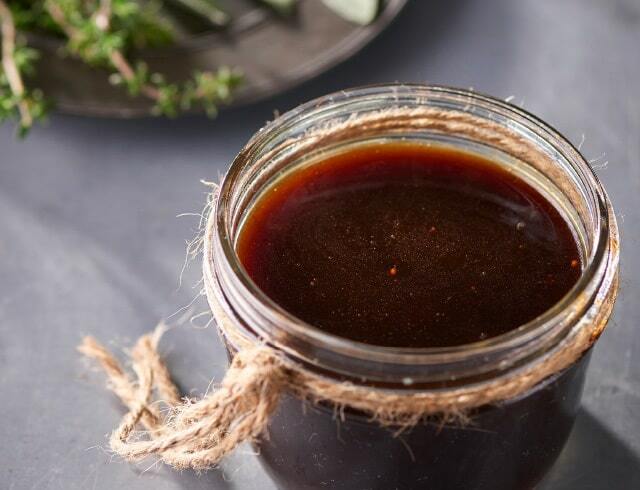 A rich, full-flavoured, velvety, concentrated veal jus. 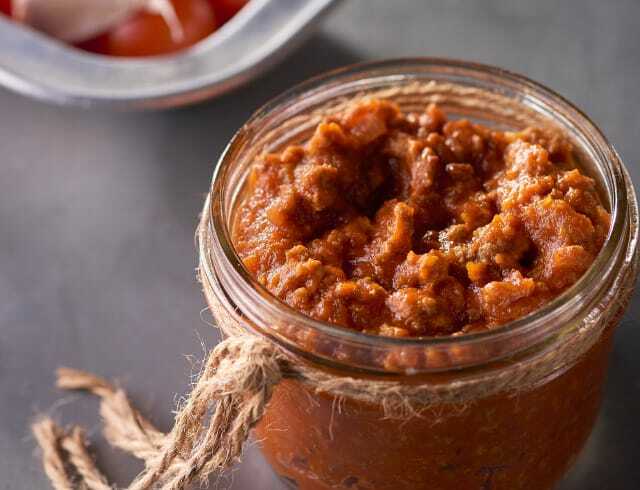 A gently reduced veal and vegetable stock base for use in quality sauces and braising. Full-bodied, fresh tomato coulis with sautéed ground beef and a hint of garlic. 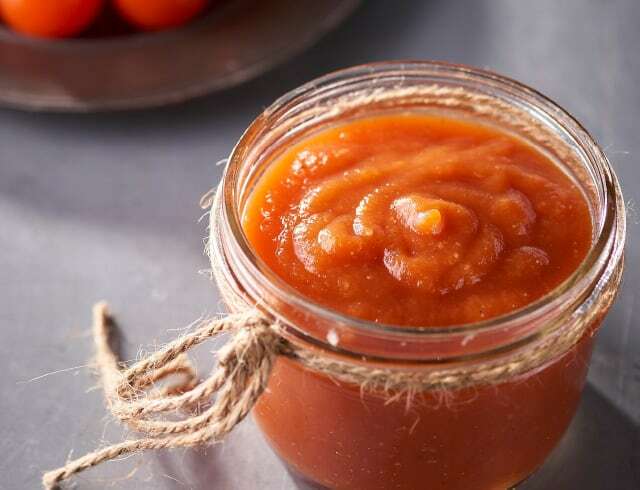 Full-bodied and fragrant, fresh tomato coulis with a hint of garlic. 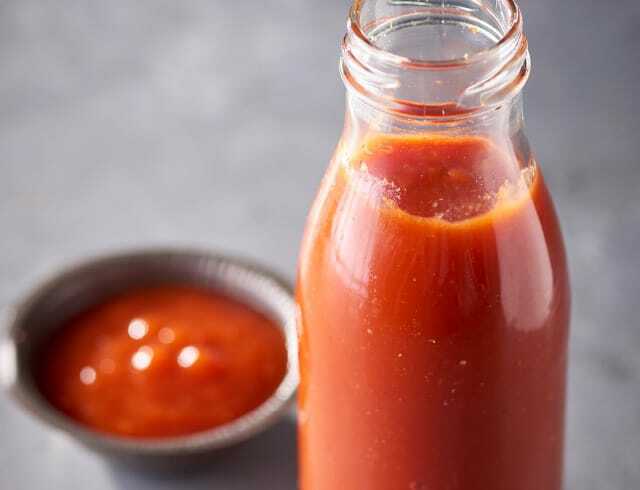 Thick, sweet and sour ketchup made from fully ripened tomatoes. 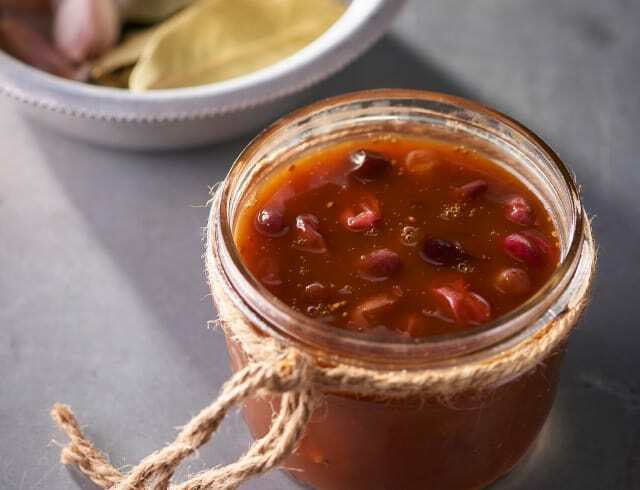 Full-bodied, robust sauce bursting with fragrance and flavour. 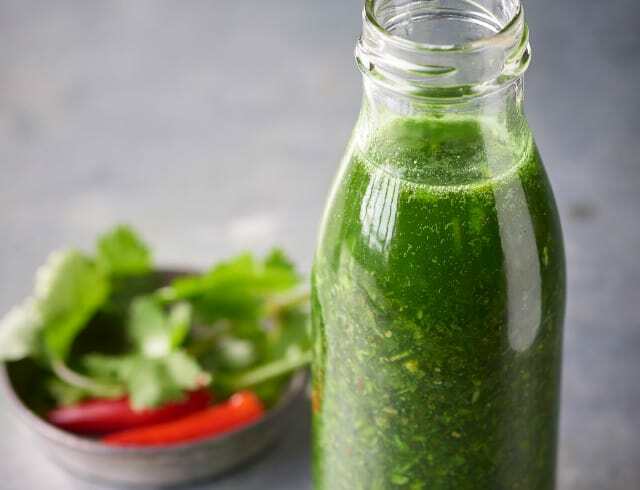 Thick and full-bodied sauce with parsley, coriander and chilli. 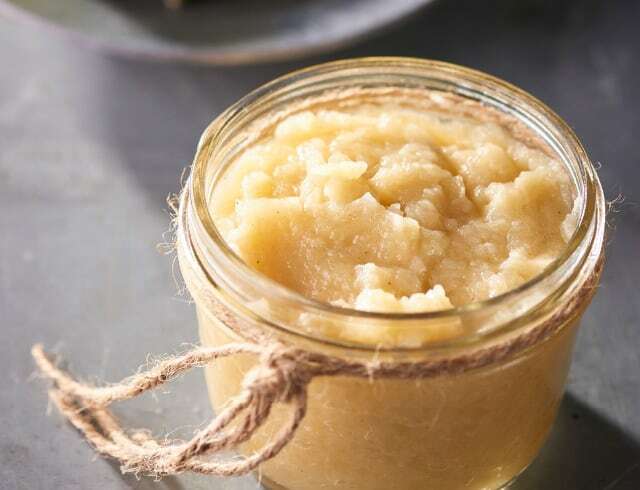 Refreshing and rustic Granny Smith apple sauce with a hint of sweetness. 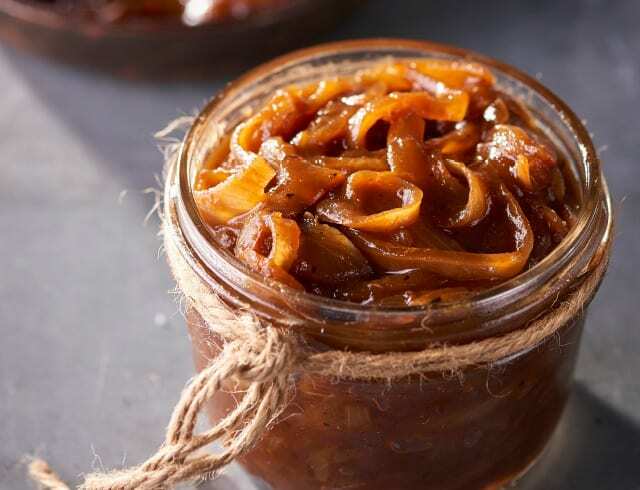 Caramelised onion with a hint of balsamic sweetness. Rich glaze with a hint of cranberry sweetness. Sign up to receive the monthly cut straight to your inbox.